If you never heard of TUI this means you are not from Europe. They own Thomson ,several air companies and hundreds of hotels. World’s largest tour operator . Yet, they are not sure if Cinque Terre is in Italy or Greece. 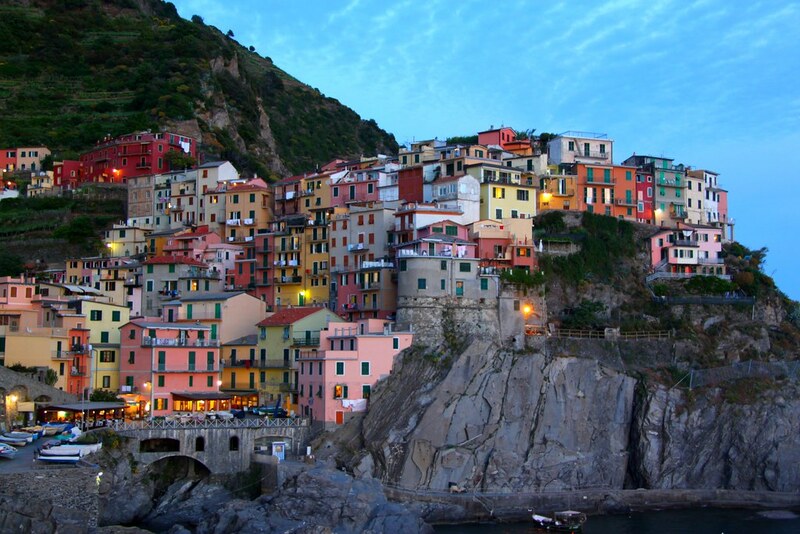 Never heard of Cinque Terre? One of the symbols of Italian coast. Unforgettable part of Italian coast, national park and UNESCO World Heritage Site. Now lets go to TUI, this is their Home Page for Greece. A home page, not some random deal page. This is all, they have 2 images and both images are the same Cinque Terre (Manarola) images. If I was grammar nazi and if my English was better I would probably be able to find some mistakes in that paragraph they wrote about Greece. Correct me if I am wrong. This is How You Get LinksDo You Want to be Kewl?